The NRL is set to announce it has returned a profit for 2018, according to ARLC chairman Peter Beattie. 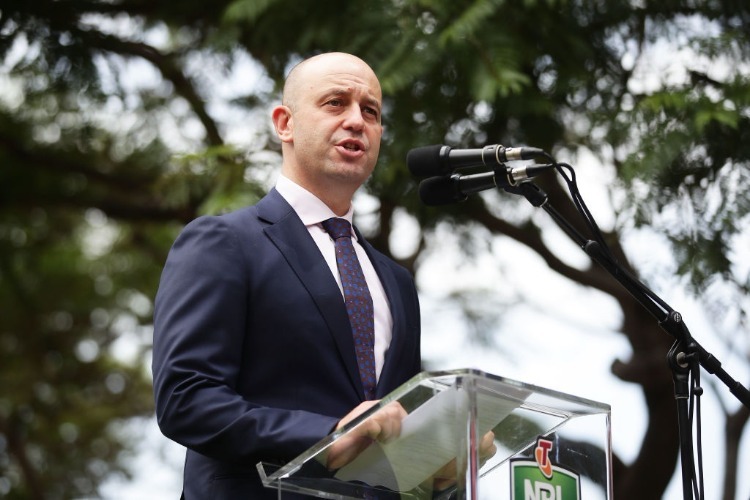 The NRL was back in the black in 2018, delivering on CEO Todd Greenberg's promise to turn a profit. The game's full finances will be revealed at its annual general meeting later this month but on Wednesday ARLC chairman Peter Beattie was happy to spruik the encouraging results. "The key message for fans is that the game is in good financial shape," Beattie said after the independent commission met at Rugby League Central. The NRL in 2017 recorded a $3.7 million loss and a $2.6 million loss the year prior. The game was always expected to return to the black in 2018, the first year of a five-season $1.8 billion television deal with Fox Sports and the Nine Network. Its real challenge will be to deliver profits consistently between now and 2022. Rugby League Central last year promised to deliver a $10.5 million surplus over the course of the five-year broadcast agreement.